Barmitzvah at The Beverly Hills Hotel. 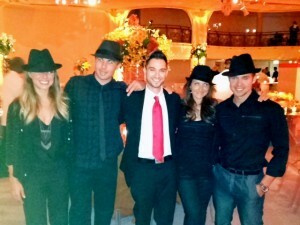 A-Max interactive dancers and MC got the crowd going at a 300 person Barmitzvah at The Beverly Hills Hotel. 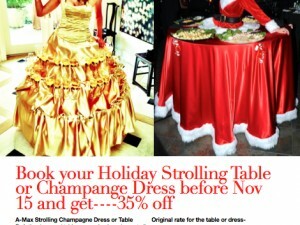 A-Max Strolling Dresses on sale if you book now!! A-Max Cheerleaders just filmed a Bank Commercial at Universal! Cheerleaders Brian, Brady, Andrea, and Neda did a great job! 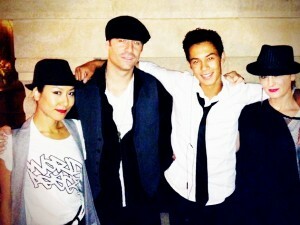 A-Max Hip Hop Dancers performed a choreographed routine at the Big Canyon Country Club in Newport Beach for a private event. Some of these dancers have performed with artist like Gwen Stefani, Jennifer Lopez and Michael Jackson. Colgin Winery Chinese New Year event. A-Max dancers and specialty act Viktoria Grimmy performed at the Colgin Winery for a Chinese New Year event. This event helped raised money for the St. Helena Hospital. It was the year of the snake….